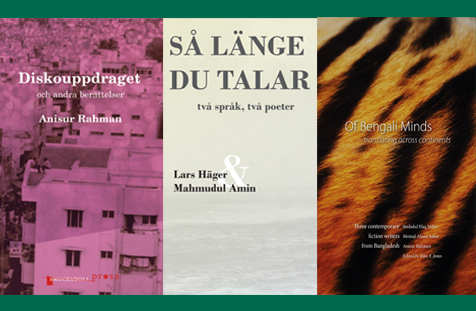 Poesi och litteratur i allmänhet lever ett rikt liv i Bangladesh i dag. Networkers SouthNorth, Litteraturcentrum Uppsala, Smockadoll förlag och National Poetry Council of Bangladesh bjuder in till en kväll vigd till den samtida bangladeshiska litteraturen. Bland gästerna kan du höra författarna Imdadul Haq Milon, Anisur Rahman, Azril Bacal och Mahmudul Amin. By this manifestation of the Bangladesh literary world we present contemporary Bengali writers:Azril Bacal, Imdadul Haq Milon, Anisur Rahman and Mahmudul Amin. The translator Monalisa Khan, two publishers Monirul Hoqe and Farid Ahmed, who contribute to a proud and long tradition of Bengali literature. This tradition includes the Nobel laureate Rabindranath Tagore, but not limited to his production or legacy. Poetry and literature in general lives a rich life in Bangladesh today. Literary supplements to daily newspapers, huge festivals and poetry celebrations gather thousands and has no paralleled in our part of the world. We shall learn from it and welcome it to our shores. 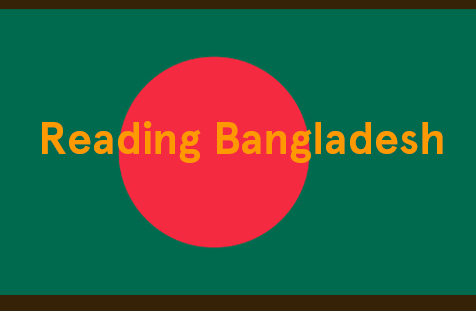 Let’s listen to these contemporary voices from Bangladesh.